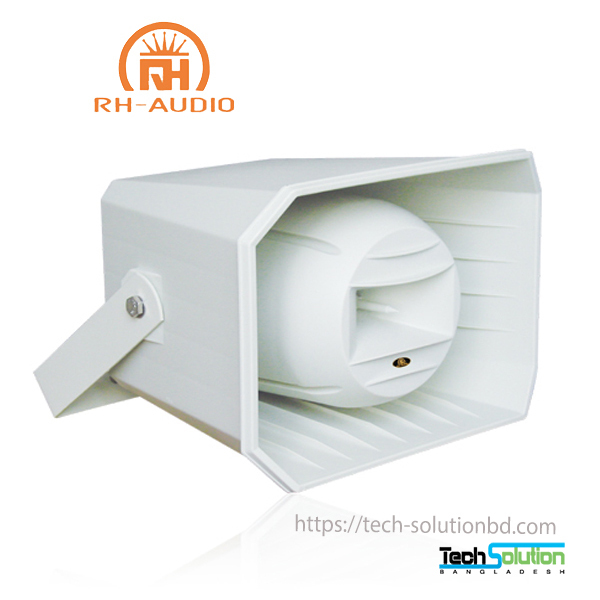 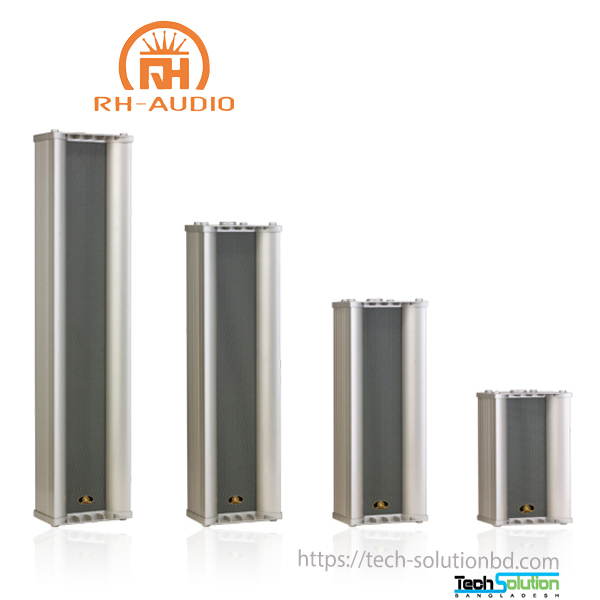 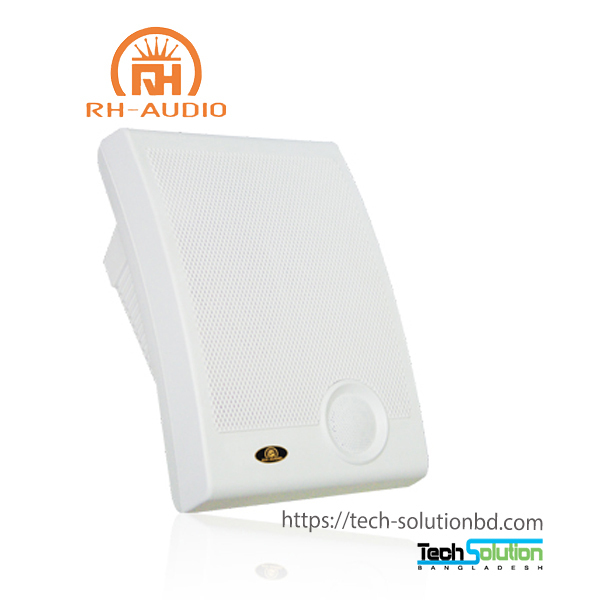 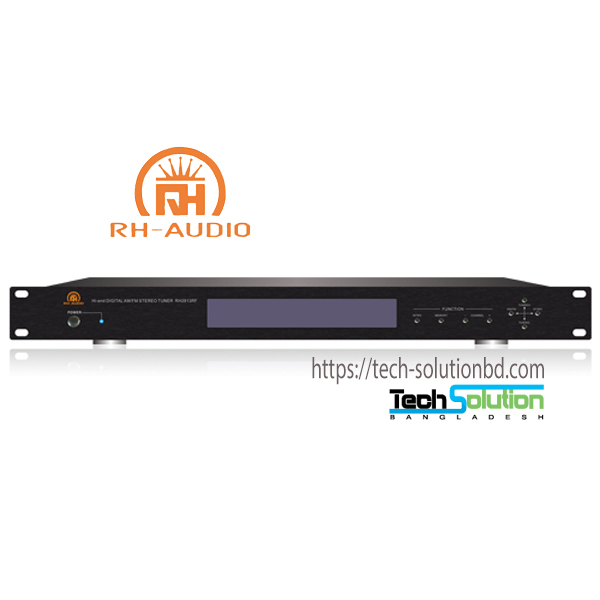 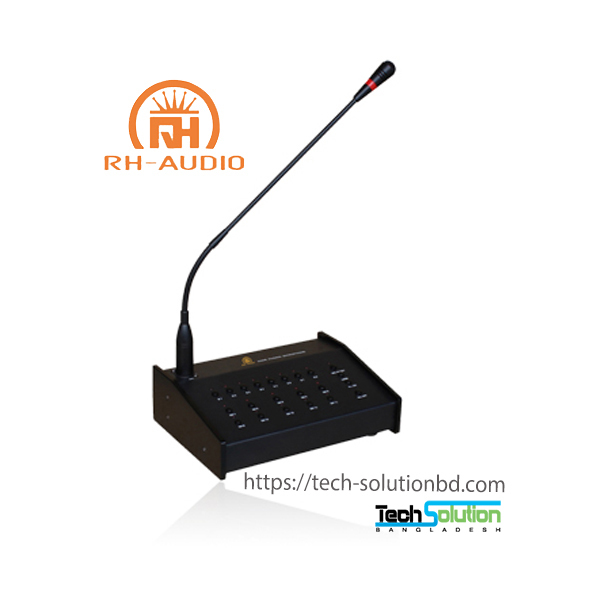 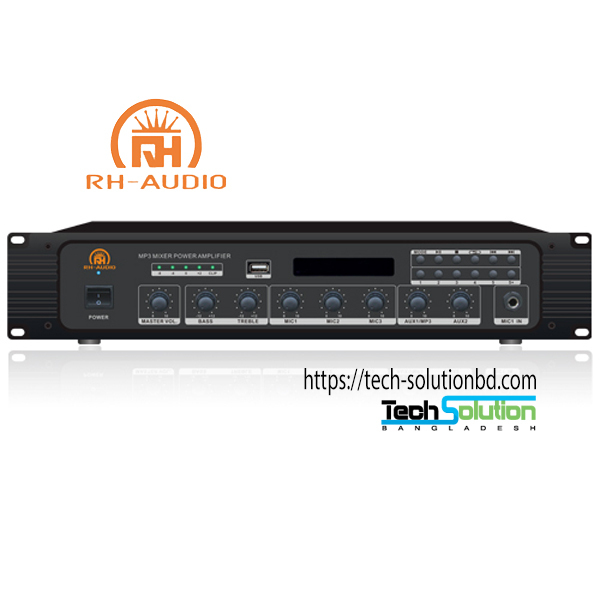 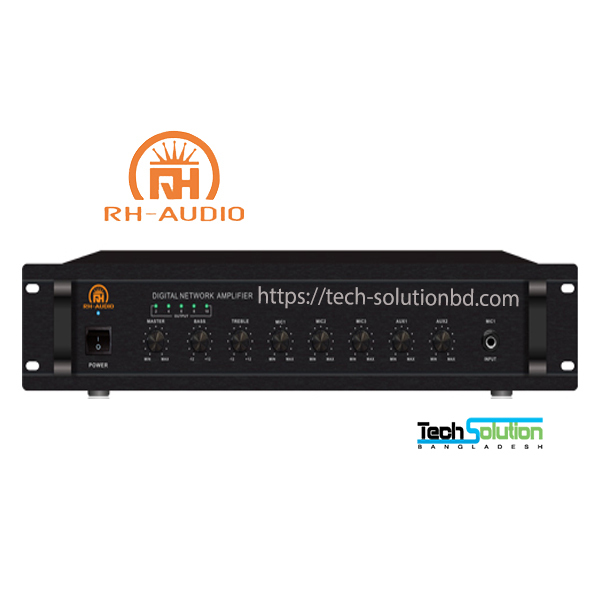 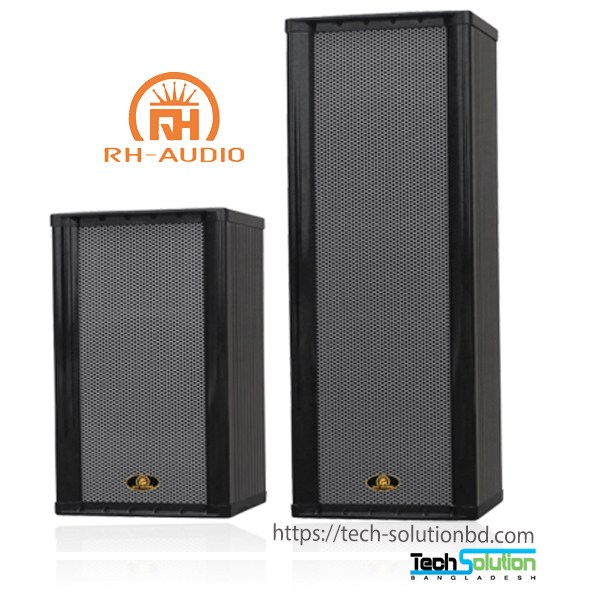 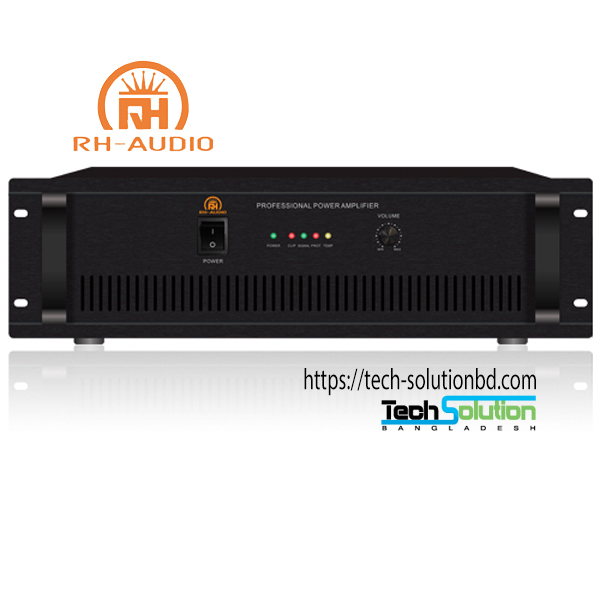 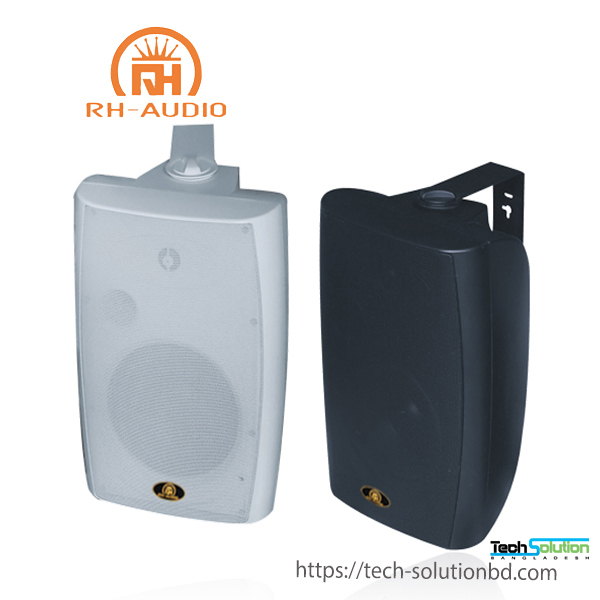 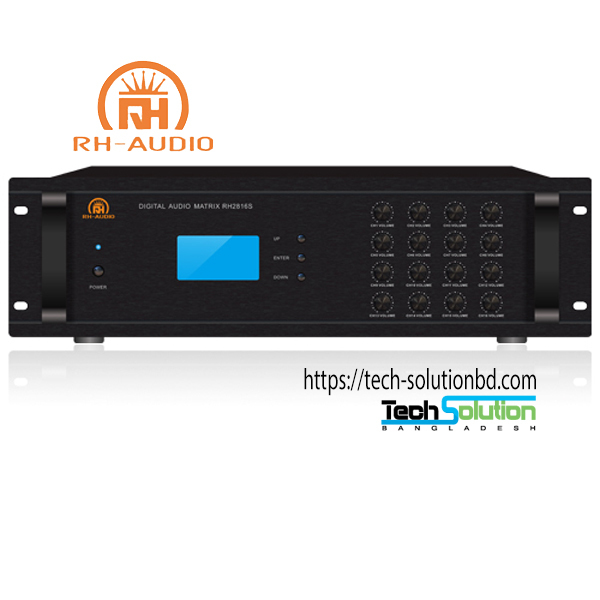 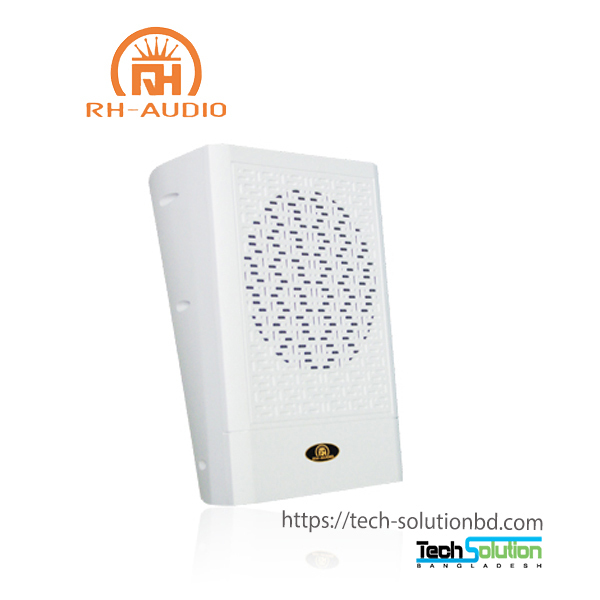 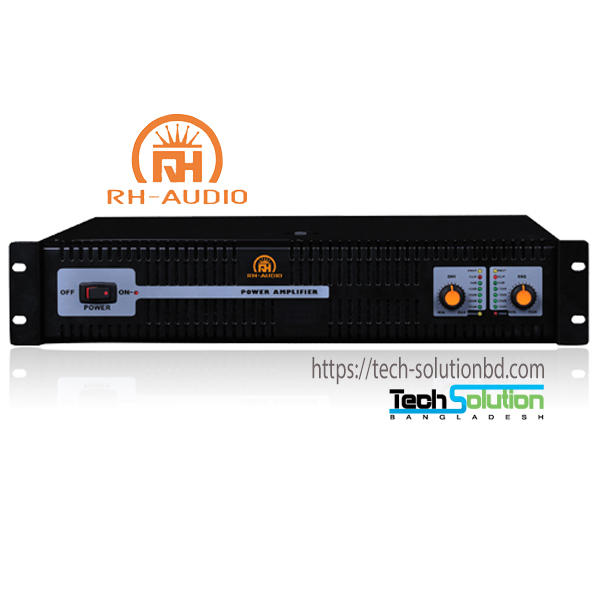 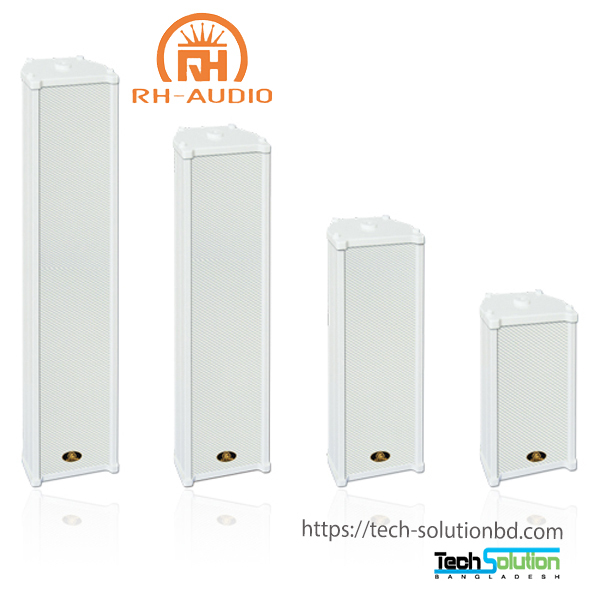 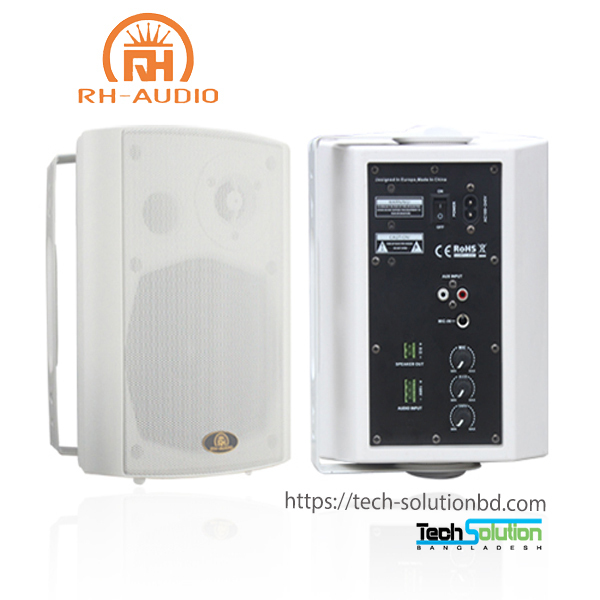 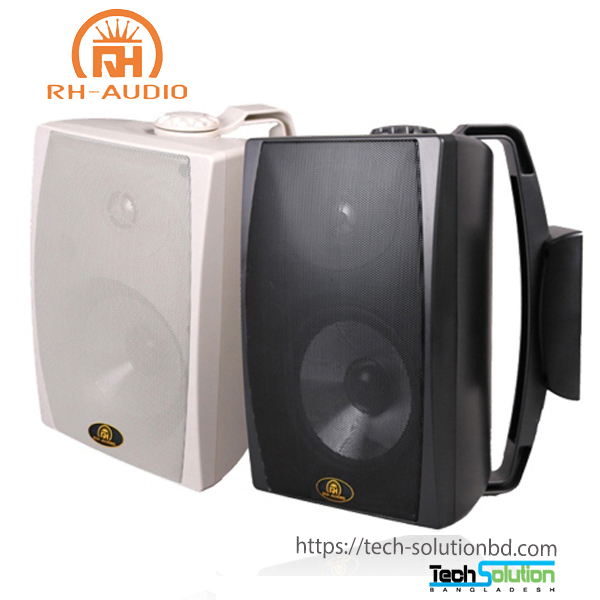 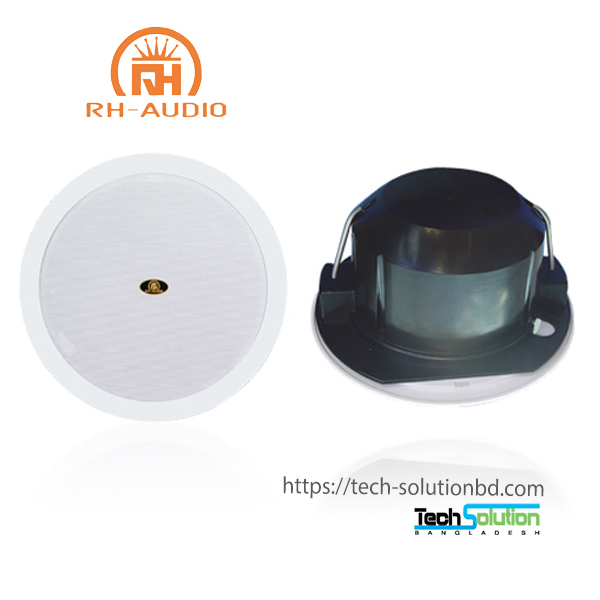 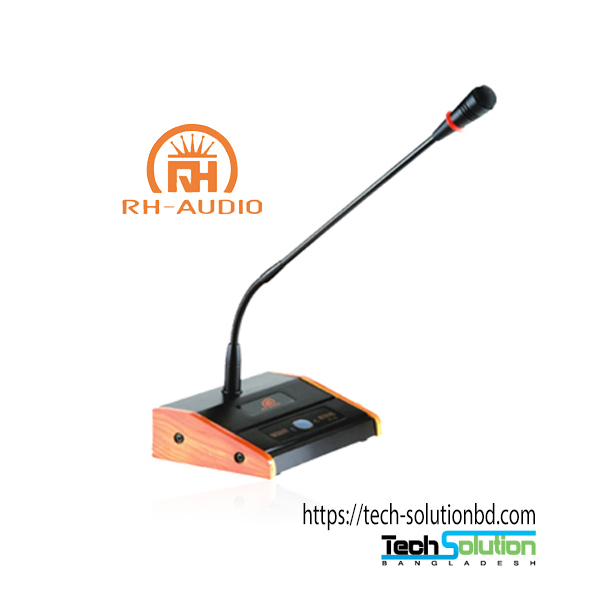 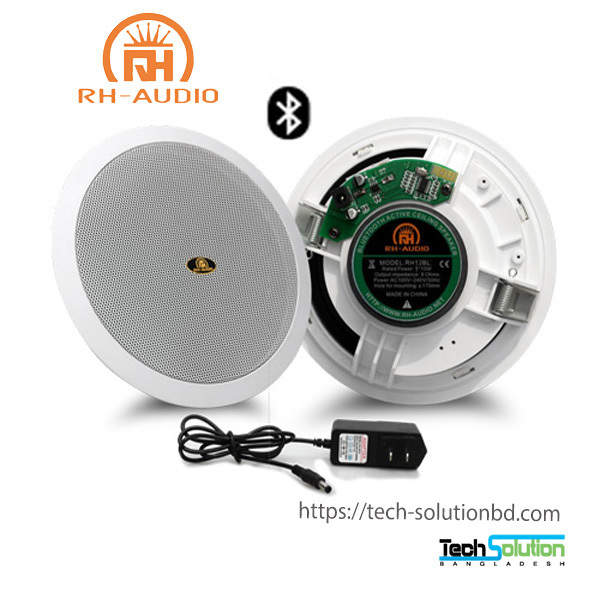 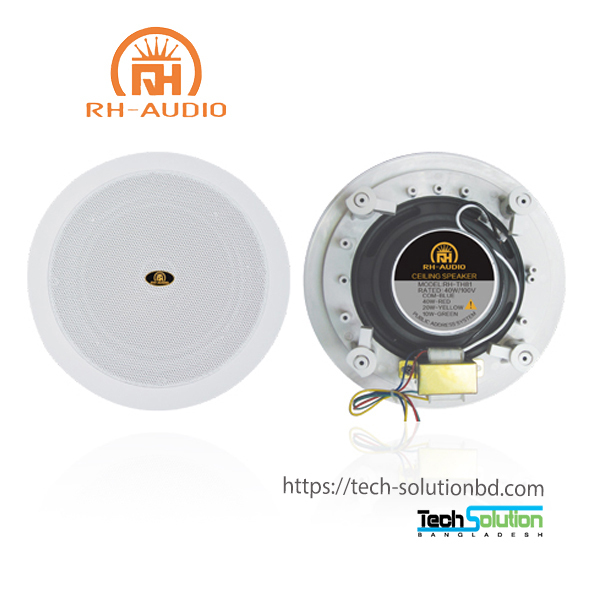 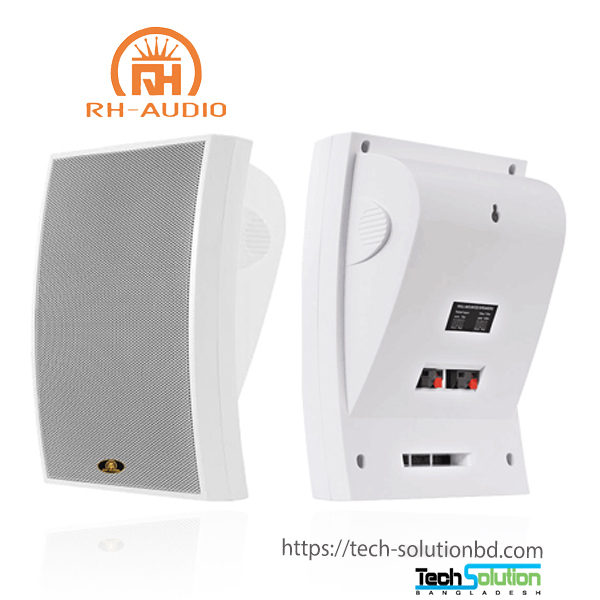 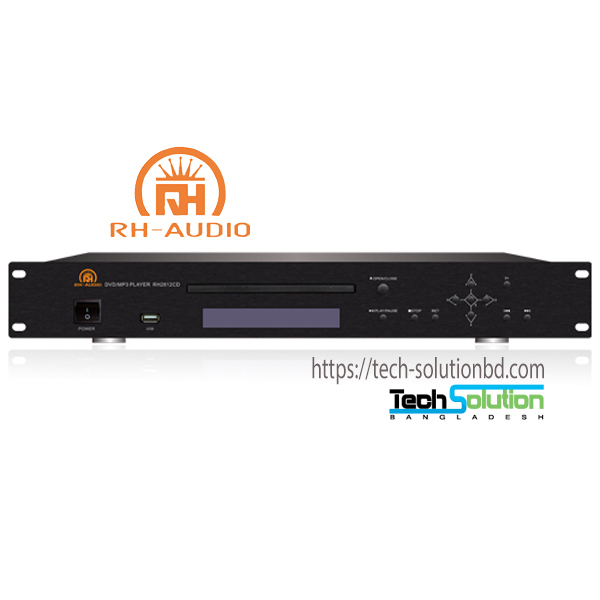 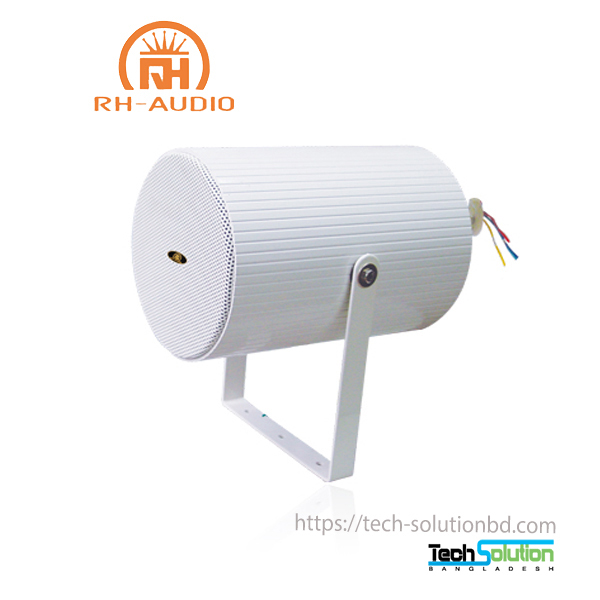 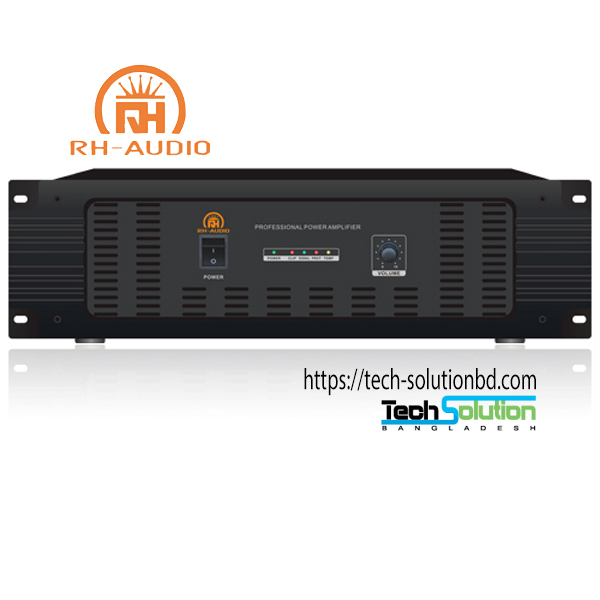 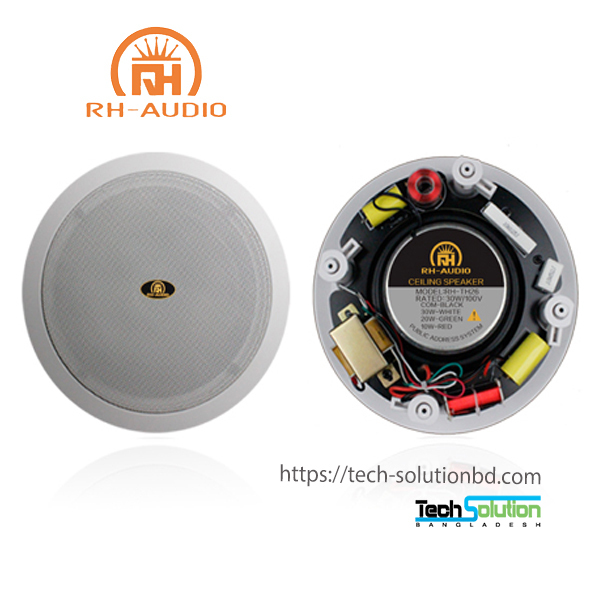 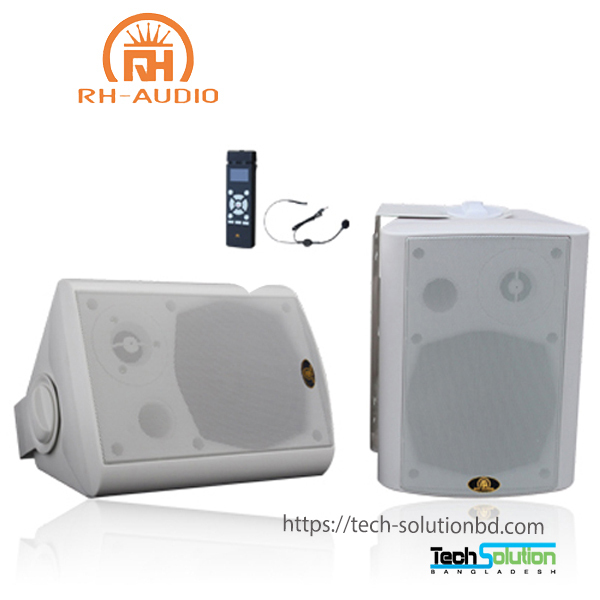 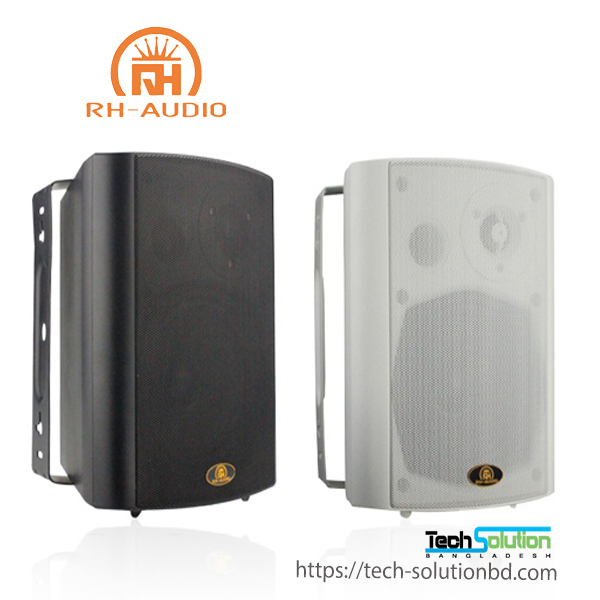 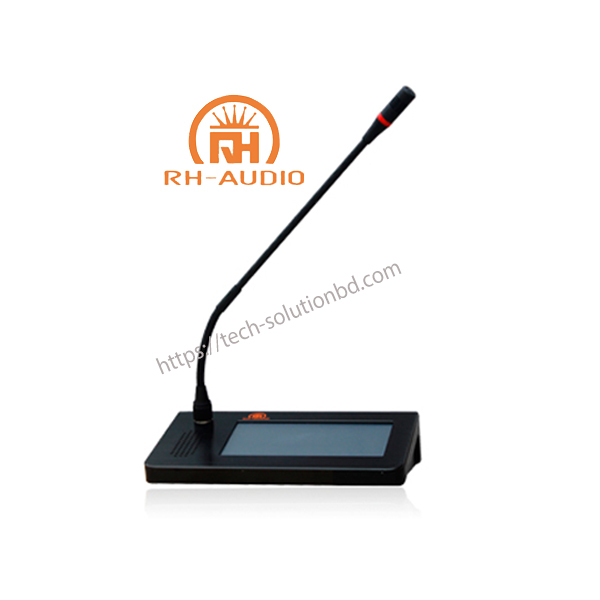 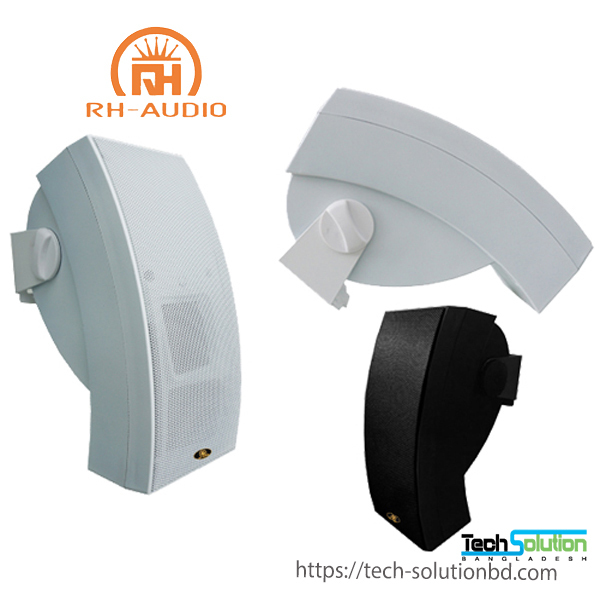 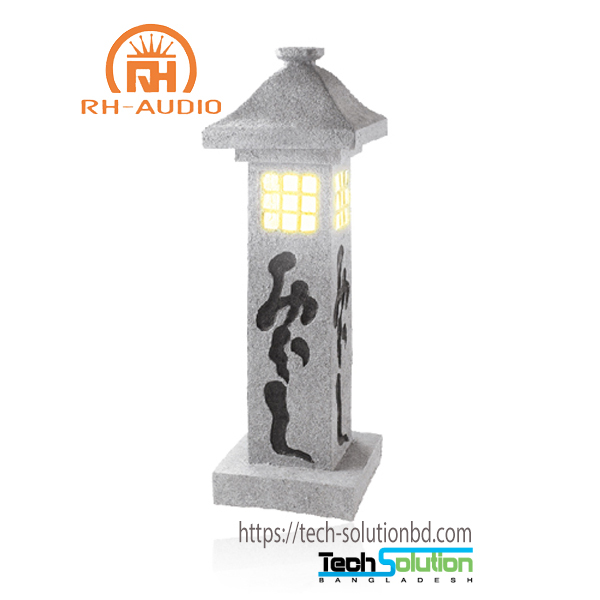 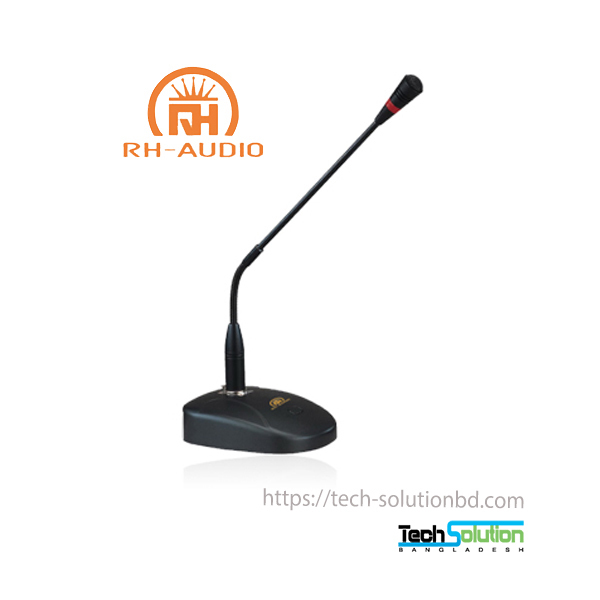 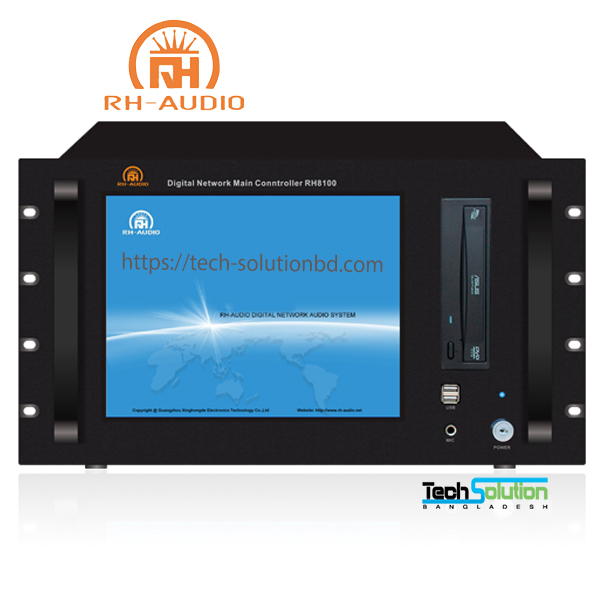 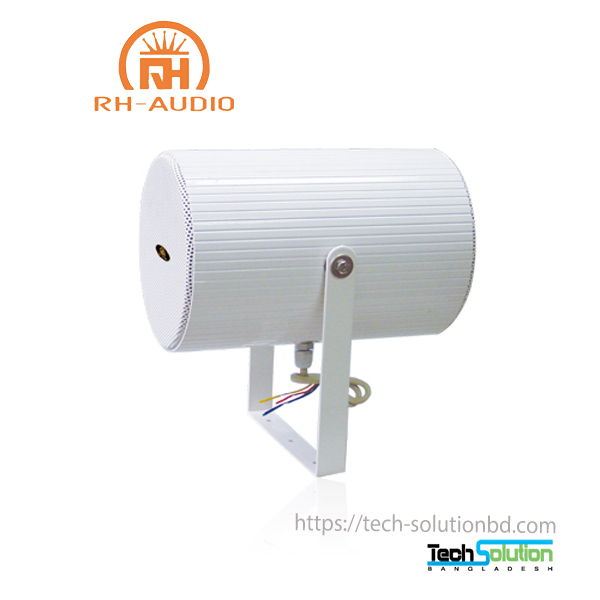 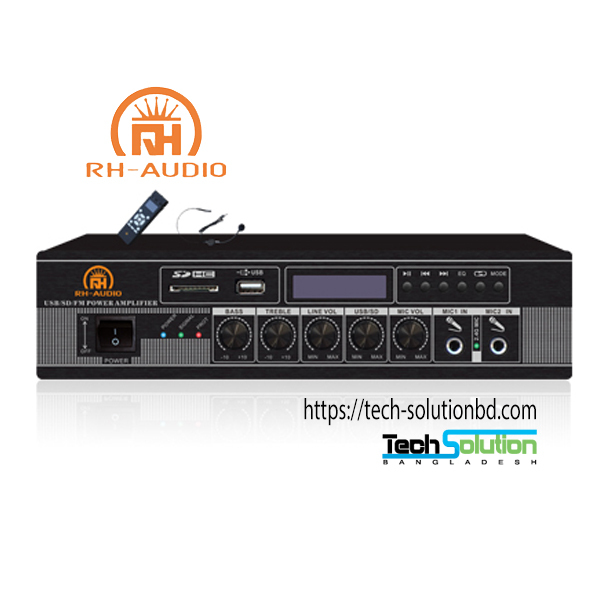 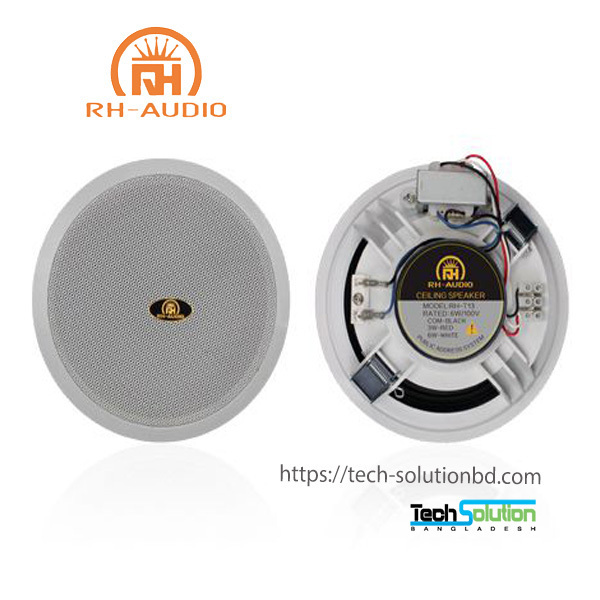 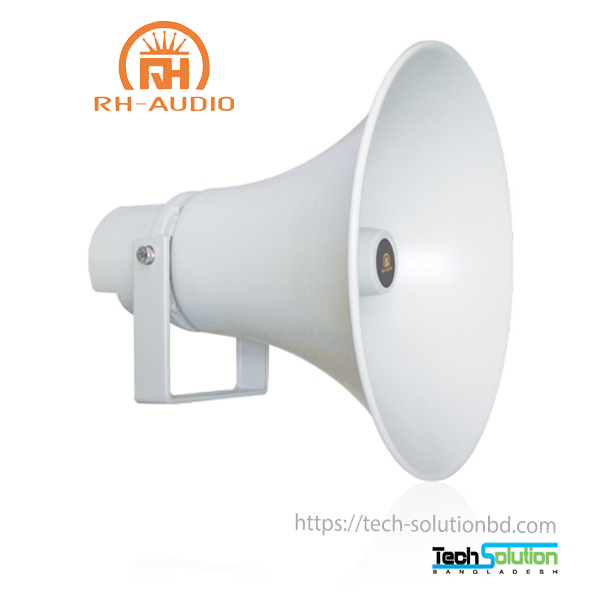 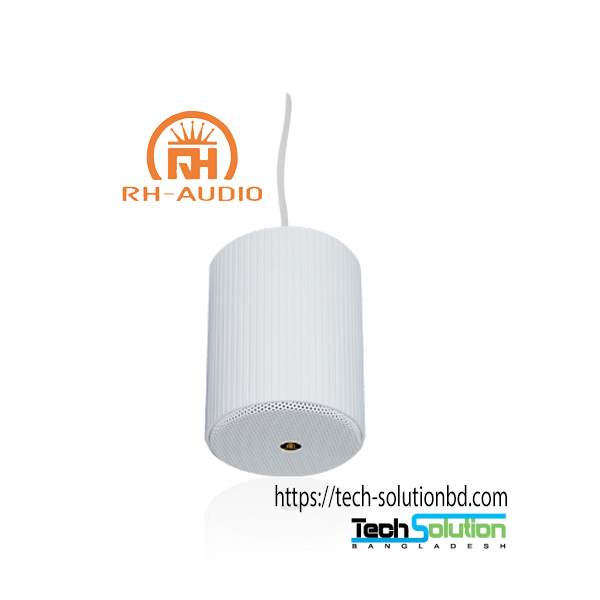 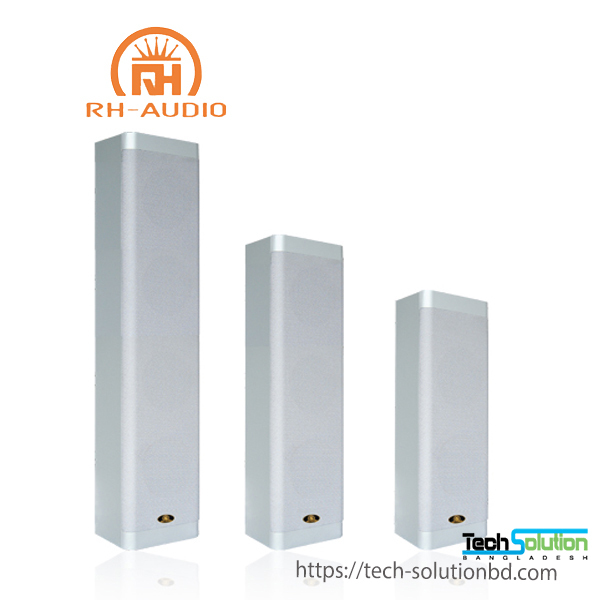 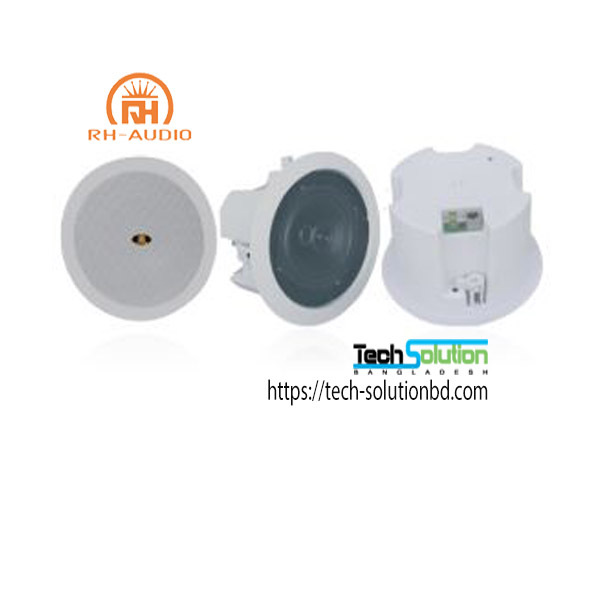 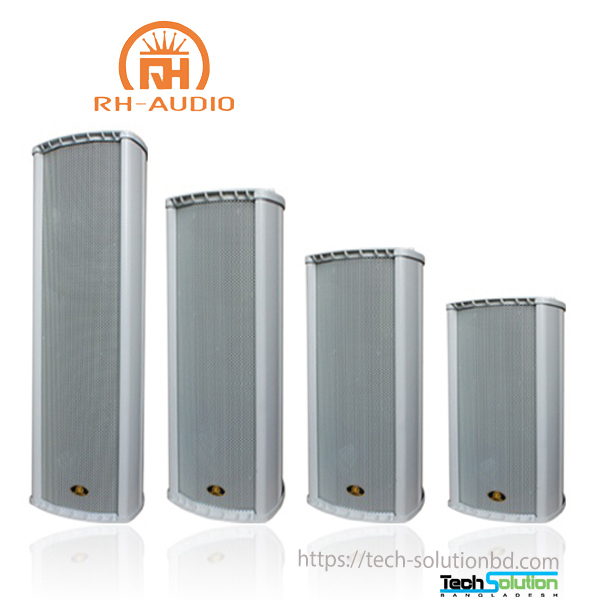 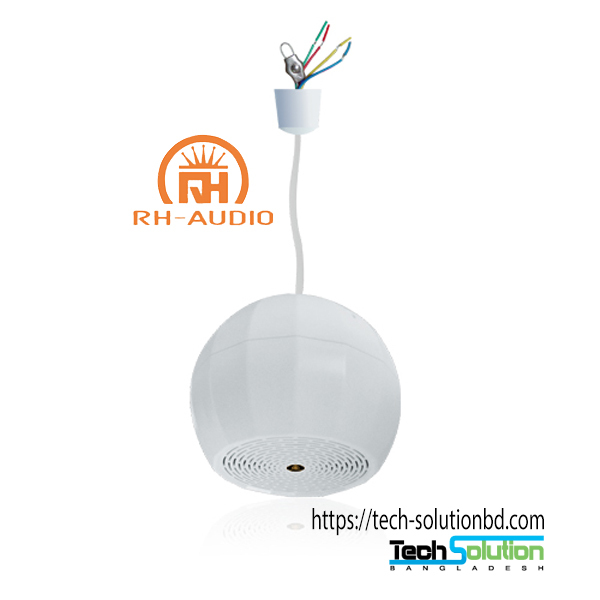 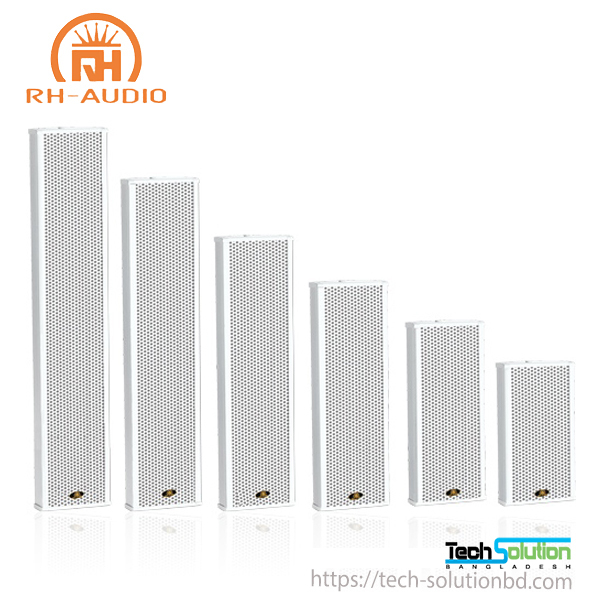 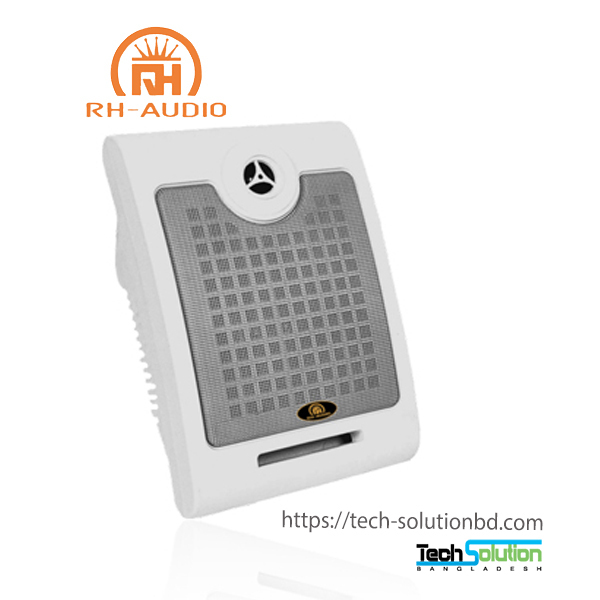 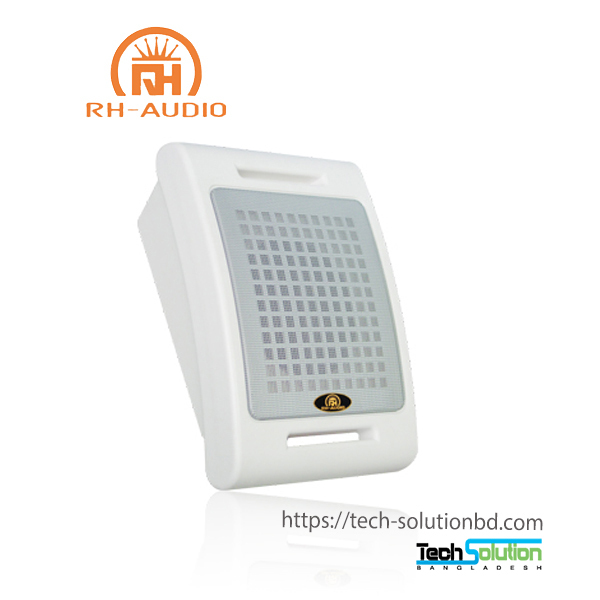 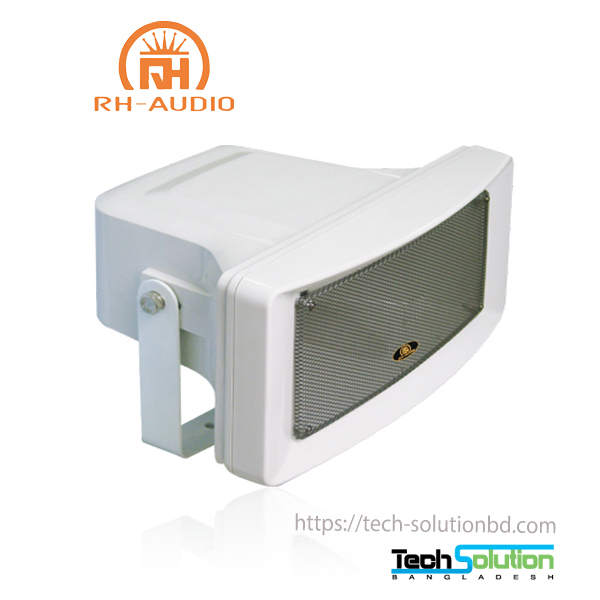 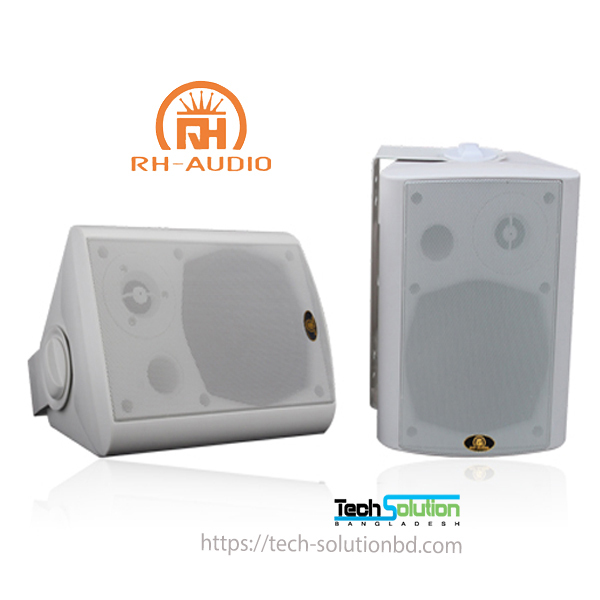 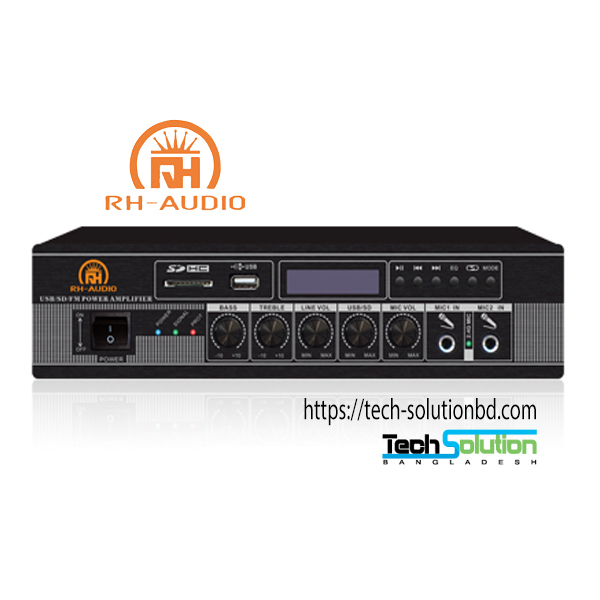 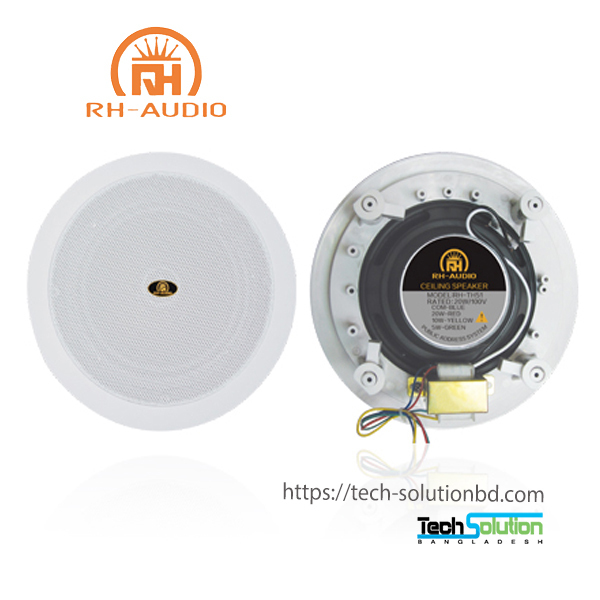 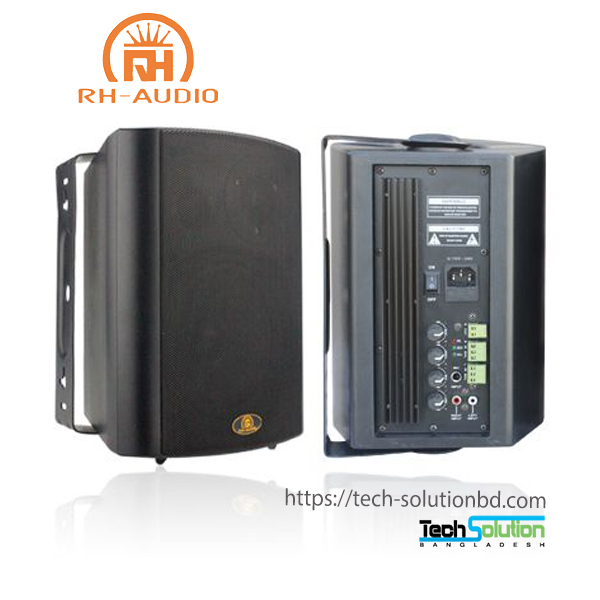 RH-AUDIO – Tech Solution (BD) Ltd.
RH-AUDIO specializes in research and development, production and sales of digital network audio systems and other products of high-tech industrial companies, headquartered in China’s three major cities One of the Guangzhou. 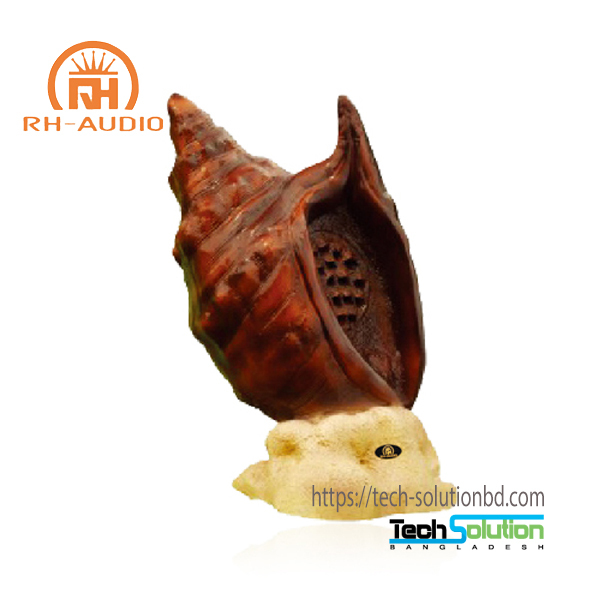 Since the establishment of the company, uphold innovation and create value for customers for the business philosophy, so that products can be adapted to the maximum technological development and changes in business development needs. 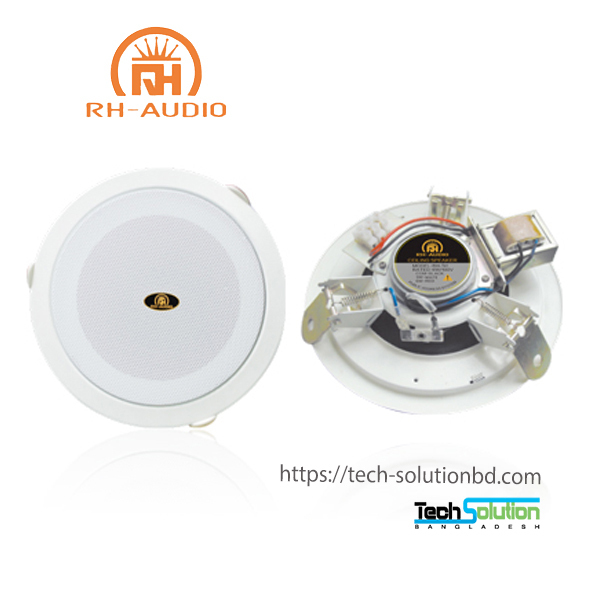 After the years of efforts, the competitiveness of a comprehensive upgrade, successively through the “China Compulsory” 3 C certification “” and “European” CE certification “,” US “FCC certification”, “environmental protection” ROHS certification “”, “ISO9001 quality system Certification, “” ISO14001 environmental management system certification “,” “OHSAS18001 occupational health and safety management system certification”, “China Quality” CQC certification “”, “national AAA grade credit enterprise certificate”, a number of “national invention patent And utility model patent certificate “and other qualifications and honor for. 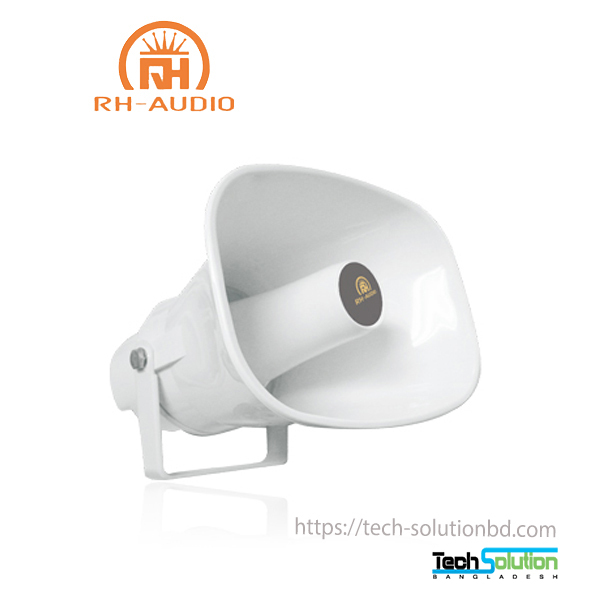 RH-AUDIO brand product series are: digital network audio system, intelligent broadcasting system, emergency fire broadcasting system, campus network broadcasting system, teaching sound reinforcement system, public broadcasting speaker series, conference system, professional sound reinforcement system and a series of ancillary equipment. 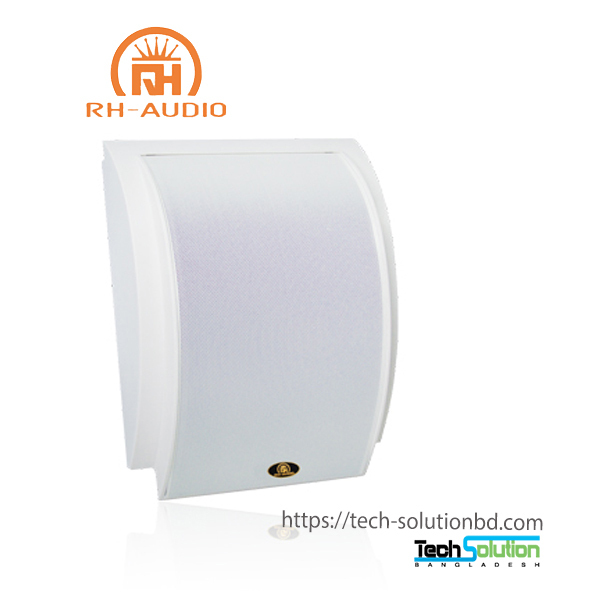 Products can be widely used in sports venues, convention centers, hotels, airports, schools, supermarkets, parks, saunas, stations, factories, living quarters and other public places. 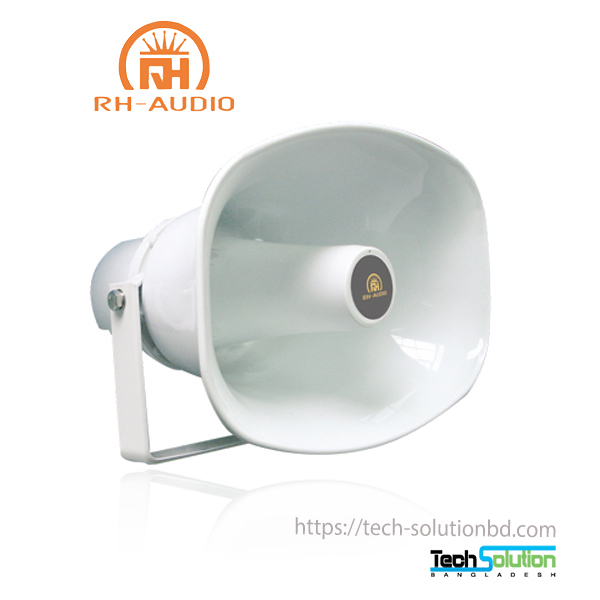 Companies continue to improve the marketing management system and enhance the comprehensive competitiveness of enterprises. 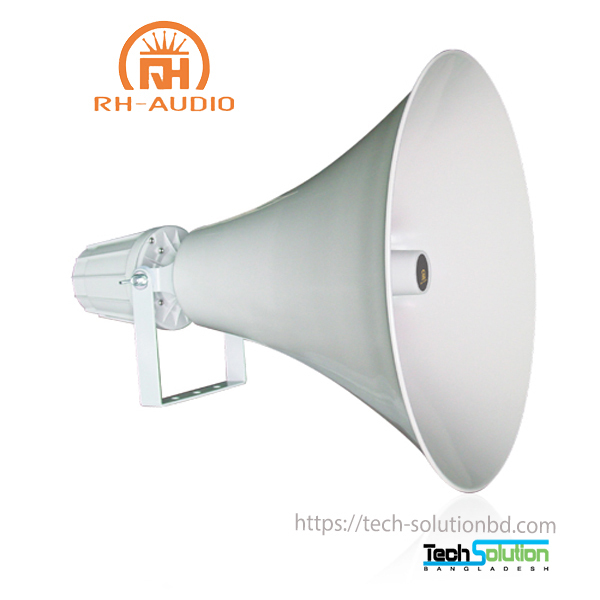 In the domestic major and medium-sized cities to establish a marketing network and service system in a timely manner to provide quality technical support and after-sales service, the international market also has a strong brand awareness, the products have been exported to Southeast Asia, the Middle East, Africa and Europe and the United States market, advanced products Nature, practicality, stability, quality and technology by the majority of merchants recognized and favored.